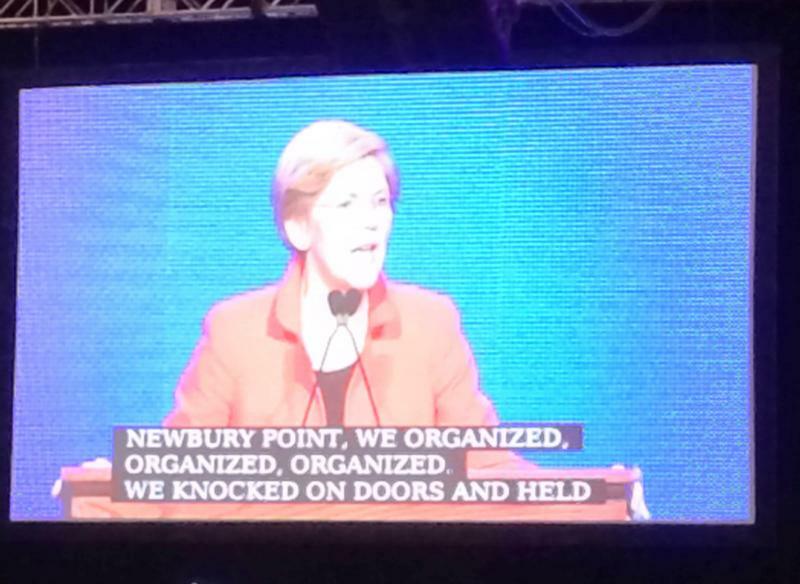 U.S. Sen. Elizabeth Warren says she'll take a "hard look at running for president" after the November elections. Republican state Rep. Geoff Diehl has defeated two other GOP primary candidates in Massachusetts for the chance to challenge Democratic U.S. Sen. Elizabeth Warren in November. WAMC's Dr. Alan Chartock discusses Massachusetts U.S. 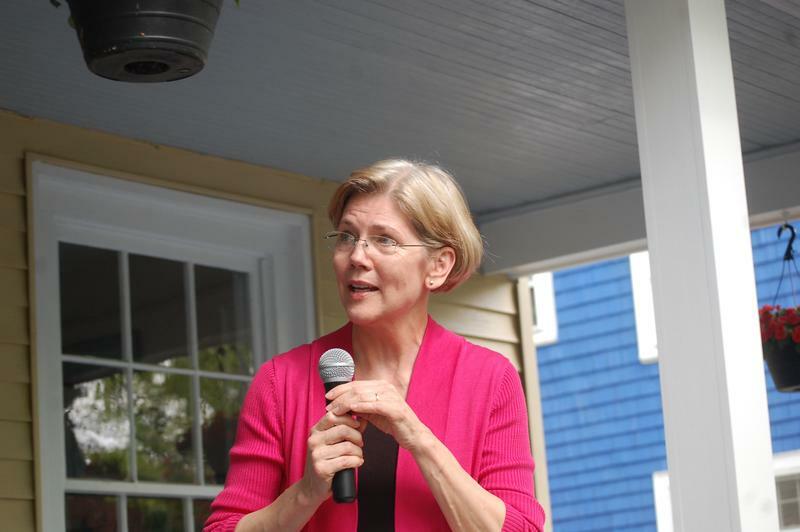 Senator Elizabeth Warren's visit to Great Barrington Sunday. Dr. Chartock also shares his thoughts on President Trump's warning to Iran over the weekend. 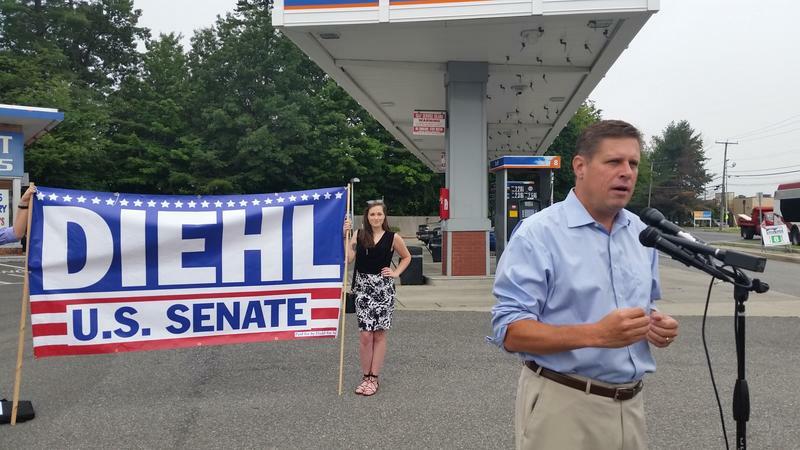 A U.S. Senate candidate is suing the city of Cambridge, saying officials violated his First Amendment rights by demanding he remove a sign from a campaign bus that read: "Only a REAL INDIAN Can Defeat the Fake Indian." 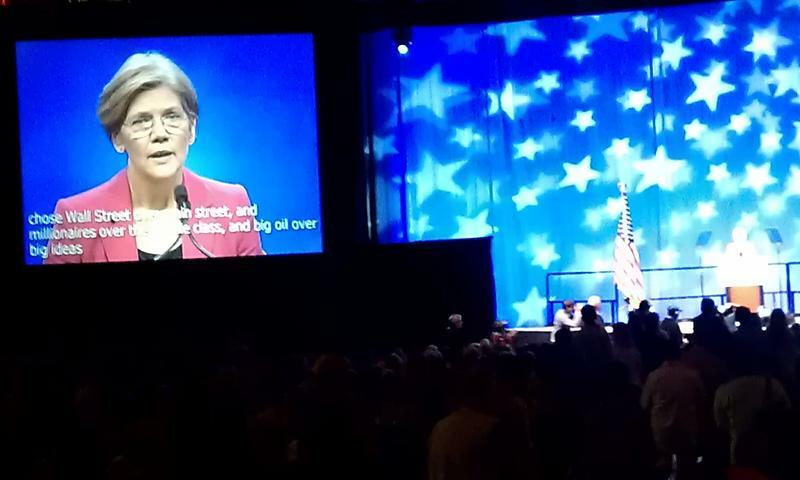 Massachusetts Senator Elizabeth Warren is facing reelection in November. In today’s Congressional Corner, Tim Vercellotti of the Western New England University poll and professor of political science, continues his conversation with WAMC’s Alan Chartock. The fundraising race between three Republican candidates hoping to oust Democratic U.S. Sen. Elizabeth Warren is picking up. Two candidates made campaign stops in Berkshire County Friday at a planning session for the region's Republican Party. Massachusetts U.S. Senator Elizabeth Warren, speaking at a labor day breakfast in western Massachusetts on Friday, denounced President Trump’s moral leadership. The Democrat stressed values she said she shares with union leaders. Massachusetts U.S. Senator Elizabeth Warren is in western Massachusetts today. 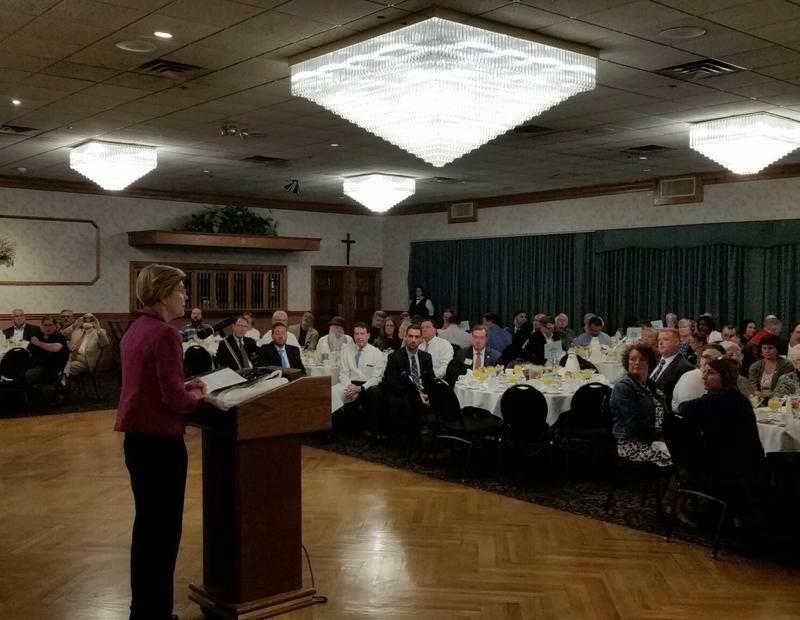 She spoke this morning at the Pioneer Valley Central Labor Council’s annual Labor Day breakfast. This afternoon, the Democrat is scheduled to tour the Northampton VA Medical Center. WAMC’s Pioneer Valley Bureau Chief Paul Tuthill spoke exclusively with Warren following her speech at the breakfast in Chicopee. 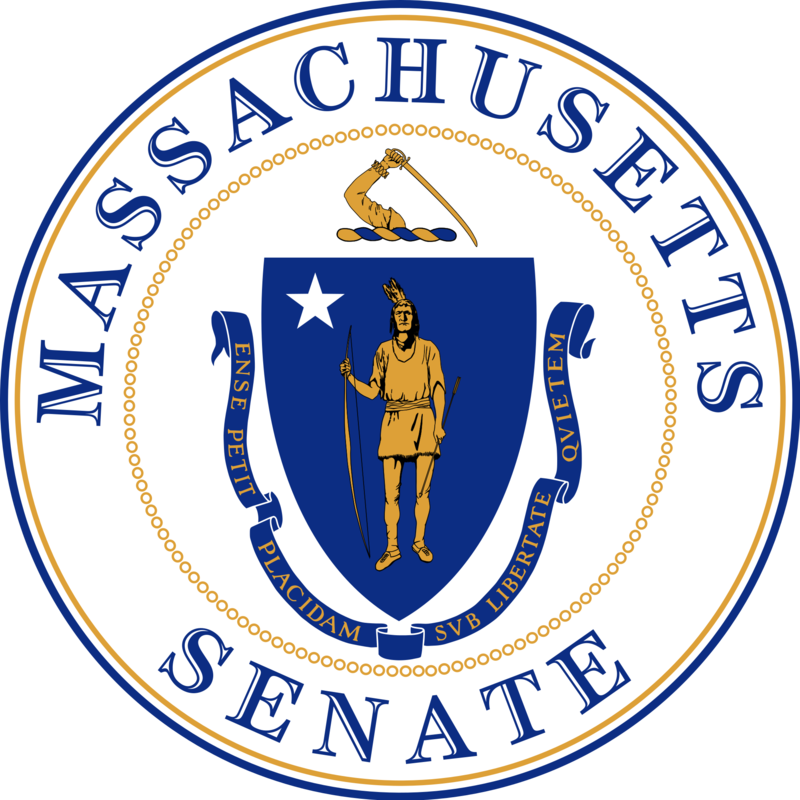 The field of Republicans looking to take on Massachusetts Senator Elizabeth Warren next year is growing. Healthcare dominated the conversation at Massachusetts U.S. 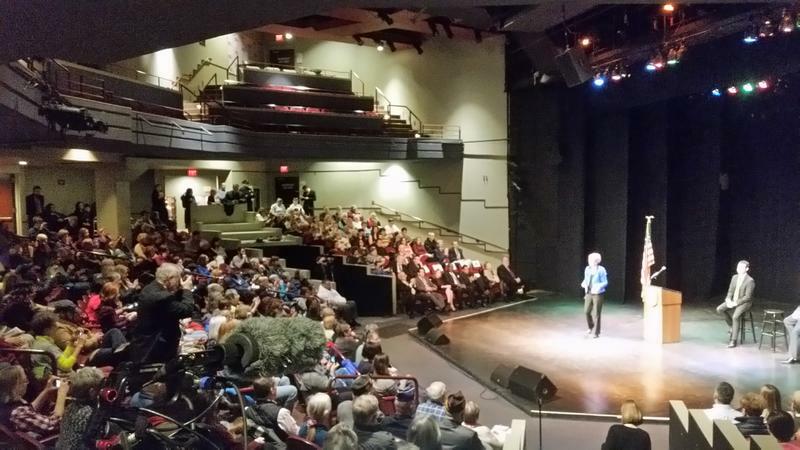 Senator Elizabeth Warren’s town hall in Pittsfield Saturday. At a town hall in Pittsfield Saturday, Massachusetts U.S. Senator Elizabeth Warren, a Democrat, said the right people need to get into government because what’s happening now, isn’t working. 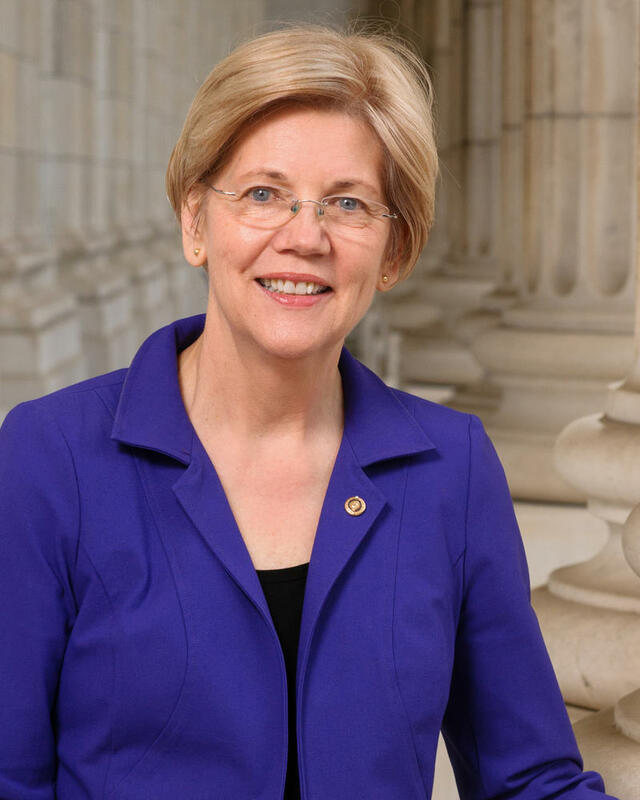 Massachusetts Senator Elizabeth Warren will hold a town hall in Pittsfield this weekend. 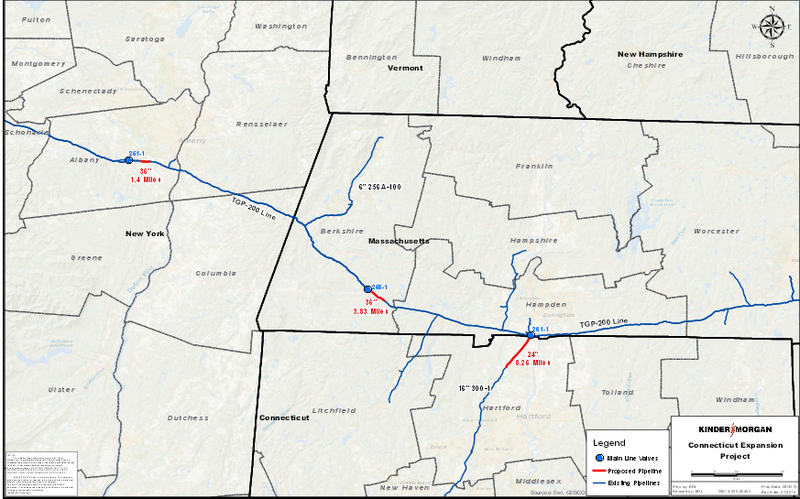 Kinder Morgan To Start Pipeline Expansion In Western Mass. Energy company Kinder Morgan plans to start cutting down trees in Western Massachusetts this week prepare for the controversial Connecticut Expansion Project. U.S. 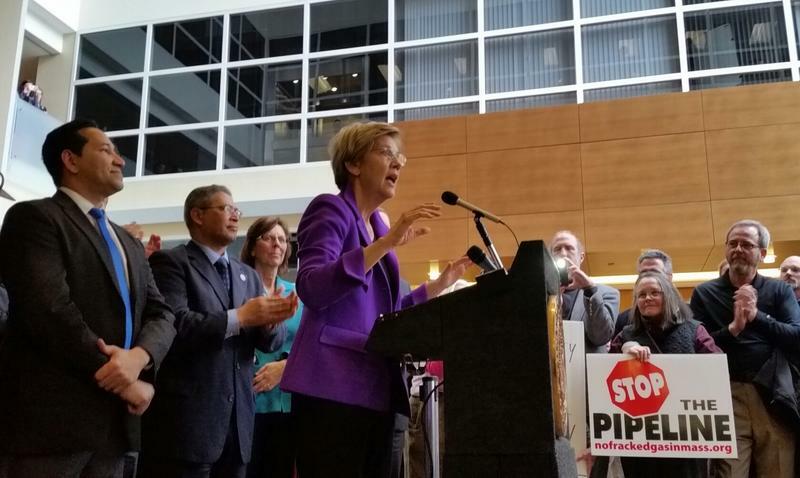 Senators Elizabeth Warren and Ed Markey are calling on the Federal Energy Regulatory Commission to revoke its authorization for the pipeline. Gearing up for a reelection campaign next year, U.S. 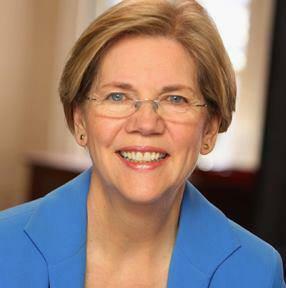 Senator Elizabeth Warren today continued a recent series of meetings with Massachusetts constituents. 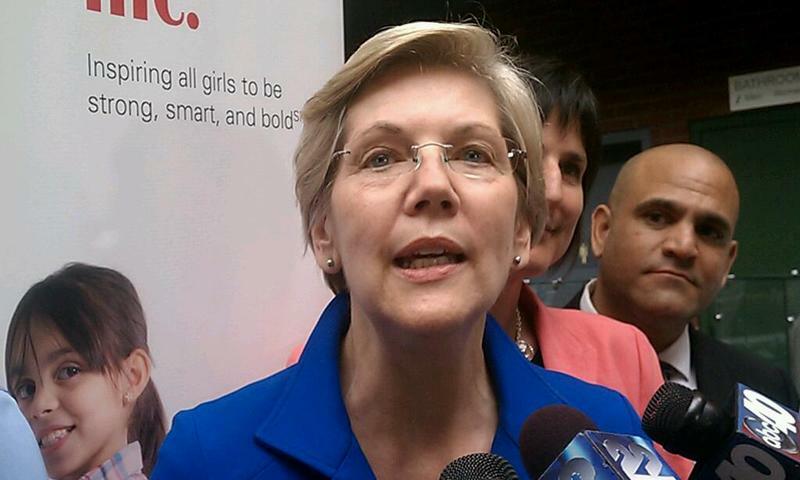 Elizabeth Warren is seeking another Senate term from Massachusetts. In today’s Congressional Corner, Tim Vercellotti of the Western New England University poll and professor of political science speaks with WAMC’s Alan Chartock. As more marijuana shops take root in states that have legalized the drug, they're struggling with a lack of access to the kind of routine banking services other businesses take for granted. U.S. 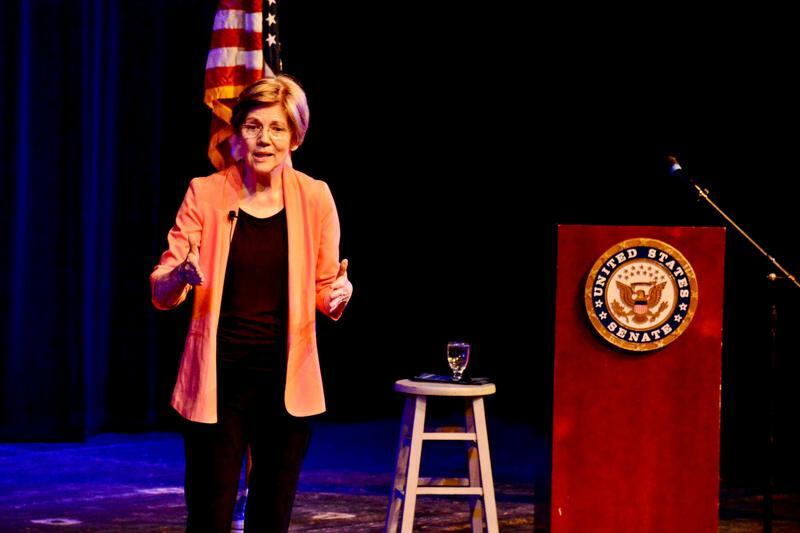 Senator Elizabeth Warren is planning to give a presentation on her vision for America in Pittsfield Saturday. 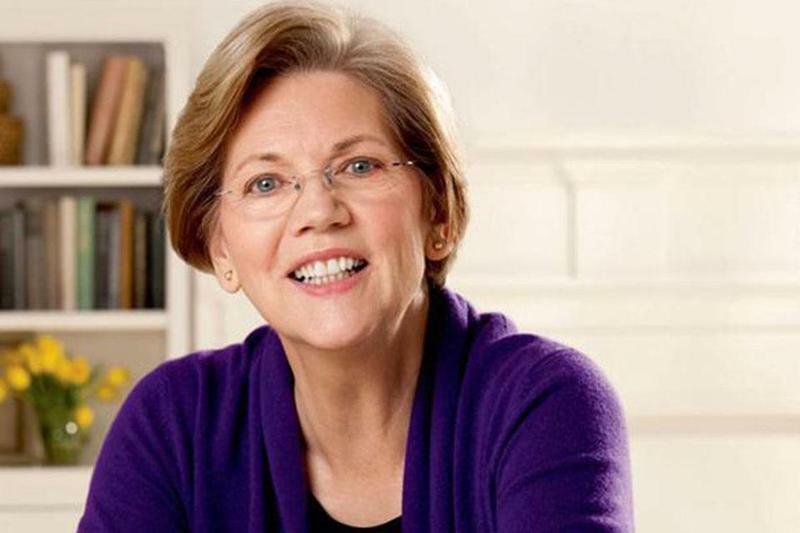 Two people with knowledge of Elizabeth Warren's plans say the Massachusetts senator will formally endorse Hillary Clinton for president in the next week or two. U.S. Senator Elizabeth Warren held an open house Monday at her office in Springfield where an issue of concern to many of her constituents from rural western Massachusetts was front and center. Even as fundraising prowess remains a key indicator of success in the presidential primary campaign, a group of U.S. Senators are prompting the Securities and Exchange Commission to shed light on so-called "dark money" and help address what they see as a growing crisis of out-of-control political spending. Massachusetts U.S. Senator Elizabeth Warren visited a mentoring program for at risk young men in Springfield today. She urged local social service providers to be politically active. 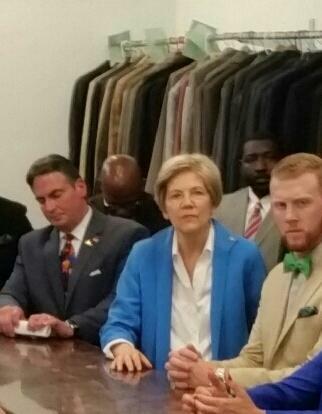 Warren visited Suit Up Springfield, a recently launched non-profit that provides professional attire – suits, dress shirts, ties, and accessories – along with guidance and advice to young men who’ve had run-ins with the law but want to turn their lives around. Berkshire Community College has announced U.S. 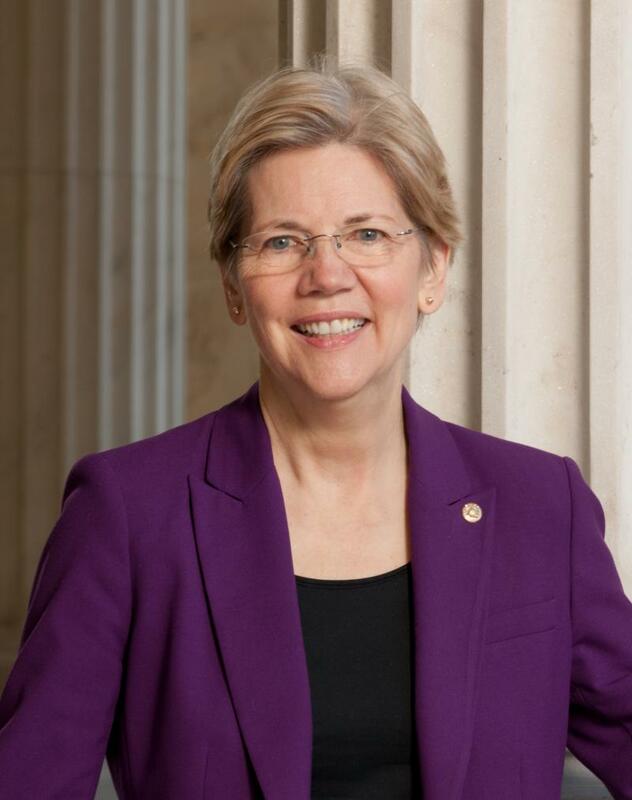 Senator Elizabeth Warren will serve as the keynote speaker at May’s commencement. U.S. President Barack Obama's State of the Union address Tuesday Night. The Republican Response delivered by Iowa Senator Joni Ernst. 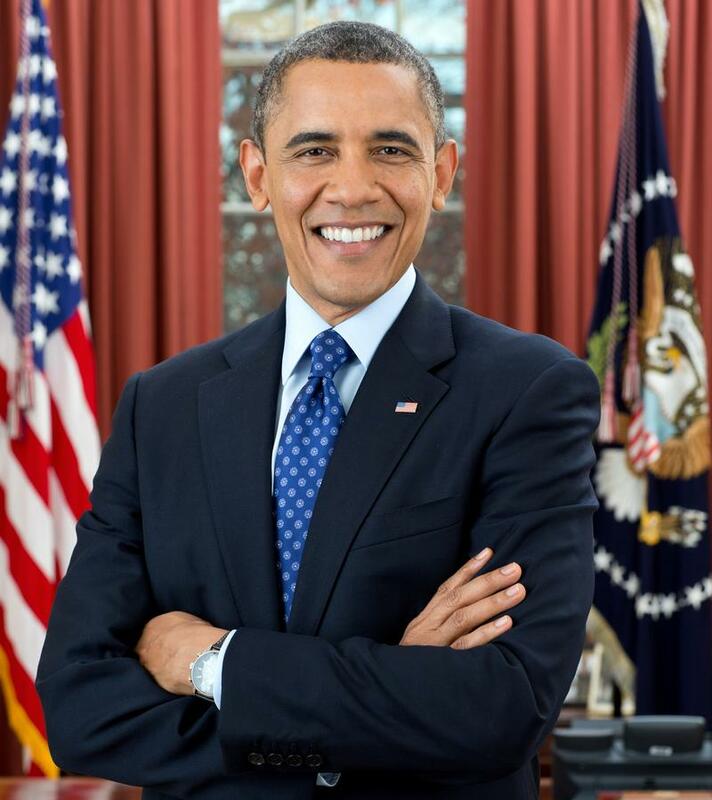 U.S. President Barack Obama delivered his State of the Union Speech Tuesday night. 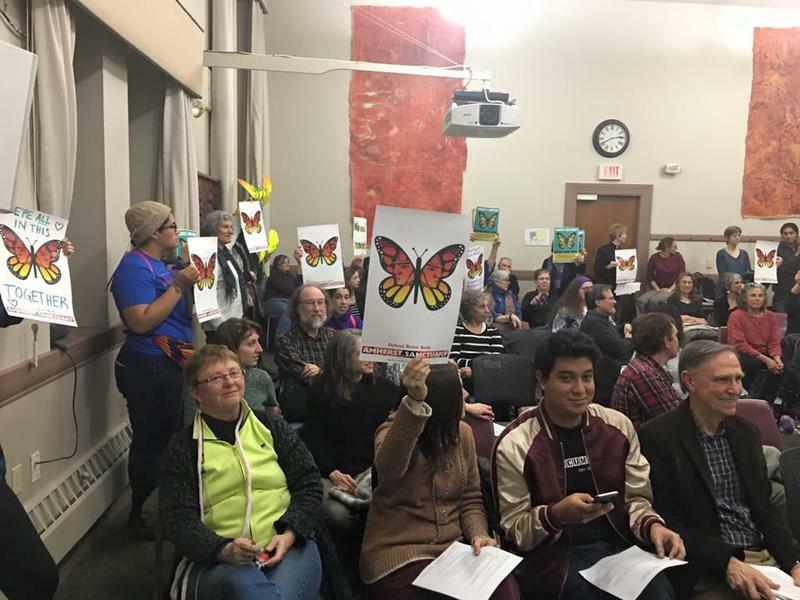 Local officials react to issues mentioned ranging from free community college to the state of the economy to raising taxes on the wealthy. Massachusetts U.S. 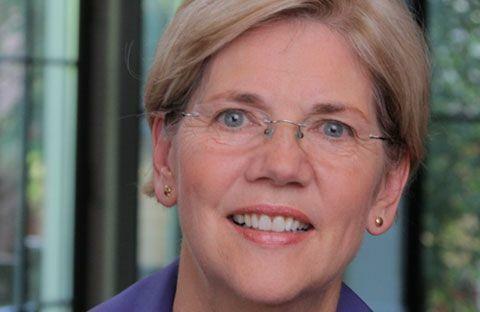 Senator Elizabeth Warren has met with Israeli and Palestinian leaders during a tour of the Middle East. It's her first official congressional trip overseas since taking office in 2013. There’s a new blip on the 2016 presidential race radar, and her name is Senator Elizabeth Warren of Massachusetts. Is she the new Barack Obama? Could that spell trouble for presumed candidate Hillary Clinton? Primary Day 2016 may be over a year away—and no one has actually said they’re running—but it’s already shaping up to be an interesting political contest. What do you think? 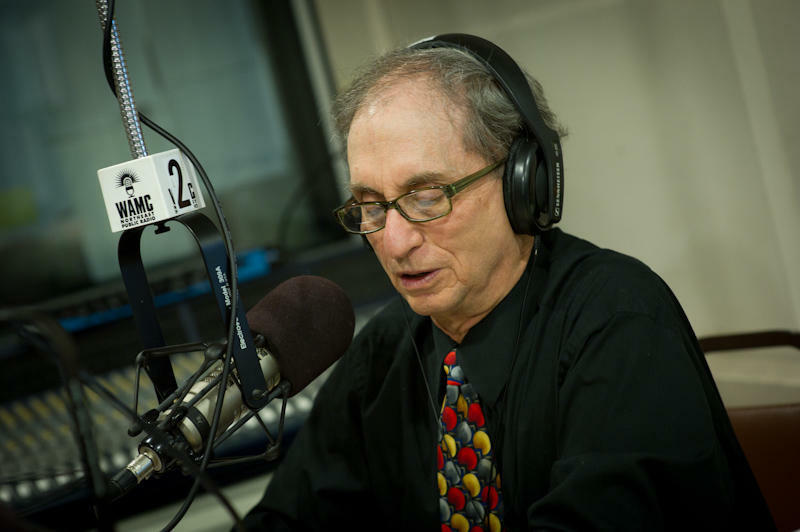 WAMC's Dr. Alan Chartock discusses Obama's support for a possible presidential run from Elizabeth Warren and voter ID laws. Massachusetts U.S. Senator Elizabeth Warren is trying to stir up support for her student loan bill ahead of an expected vote in the Senate. Warren's bill would let college graduates with existing federal student loans refinance them at lower interest rates now offered to new borrowers. To help pay for the program, Warren's bill would phase in a new minimum tax in 2015 for individuals with adjusted gross income between $1 million and $2 million. With student loan debt sailing past the trillion-dollar mark, U.S. Senator Kirsten Gillibrand of New York is once again pitching a proposed law to let federal loan borrowers reduce their student debts by refinancing.